We love the opportunity we have been given to serve. Learn more about who we are. Chris is a father of five children, two biological and three adopted from China. After 15 years of working in the business world, he went back to school to obtain a masters’ degree in counselor education, so as to better serve his passion for helping kids facing the overwhelming challenges life can bring. He has traveled to numerous nations and seen firsthand the impact a small gesture of kindness can have on a child’s life. His Hope for Kids in Crisis is that it will make a real, significant difference in children’s lives. 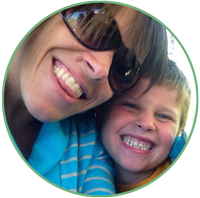 Rachel’s life predominately revolves around the care of children. Whether it is raising her five kids with her husband Chris, or working as a pediatric nurse. She is driven by the belief that every child deserves the love of family. Through the experience of growing her family through adoption she has experienced firsthand the significant effect adoption can have on a child, but also its challenges. She is passionate about adoption, but also feels that whenever appropriate every measure should be taken to help a child remain with their biological family. Rachel’s heart has been touched deeply by the needs of children and wants to do her part to see real change happen in their lives. Steve is a business owner and entrepreneur. He is driven and self-motivated, and experienced in project management. With skills in building, and construction, he has ability for seeing a need, finding a solution and making it happen. 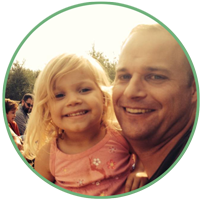 He is an involved and loving dad to his three children, and a coach and mentor to other children in his community. As a busy mom of three, life is full of activity. Abi works as a nurse, and carries over those caring qualities of compassion and concern to every area of her life. She believes in living life beyond the borders of her own home and family, and extends her life to those around her. 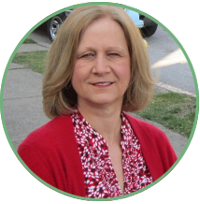 Nancy Caine is an editor, copy writer and newspaper reporter with several decades of experience in the media. She’s also on the board of Flutemaker Ministries which serves children in Nicaragua and helped establish the Jardin del Nino in Somoto, Nicaragua. 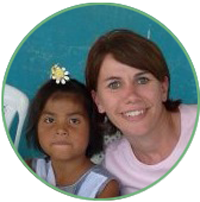 Nancy also founded Cascabel Creations, a wholesale and retail enterprise that provides products for Feed My Starving Children, as well as supplies jobs for workers in Nicaragua. 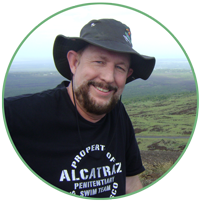 Chuck Caine is a small business owner, entrepreneur and marketing professional. As owner of Joint Effort Marketing Media Group, Chuck has served many for-profit and non-profit organizations for the past decade. 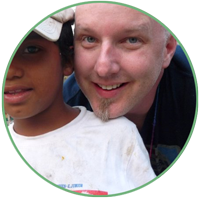 Chuck also has been involved in the establishment of Jardin del Nino in Somoto, Nicaragua, where he has served for seven years as vice-president of Flutemaker Ministries, a 501c3 charity helping children.